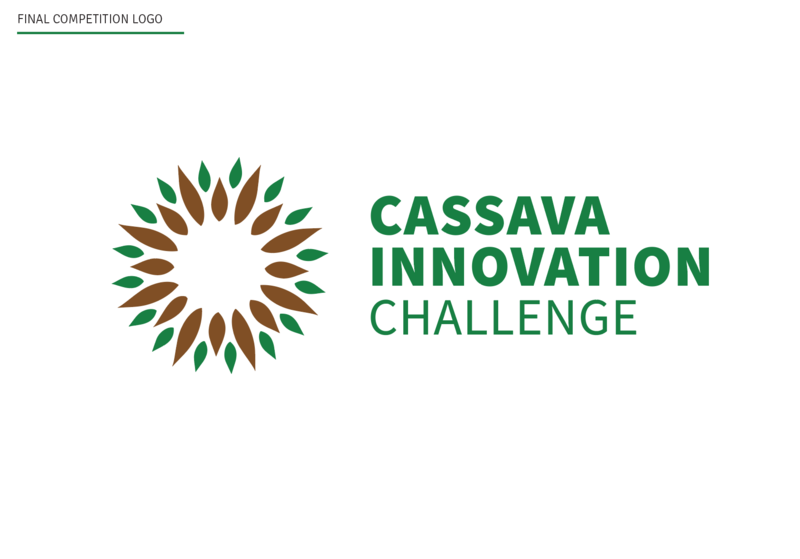 We were tasked with creating a logo for the competition that will capture the idea of the initiative, attract potential participants and appeal to a global audience. 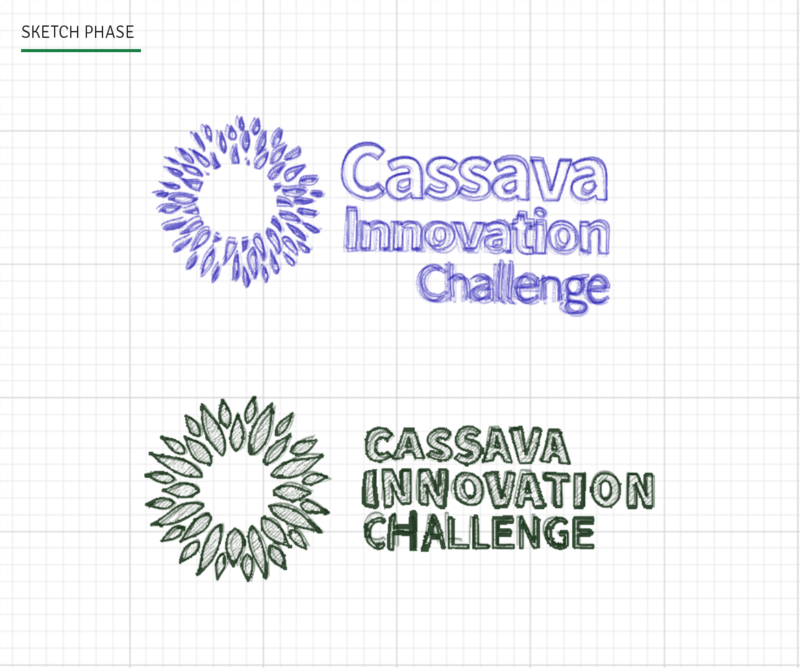 This idea shows random elements (cassava) – carefully arranged like a glow. 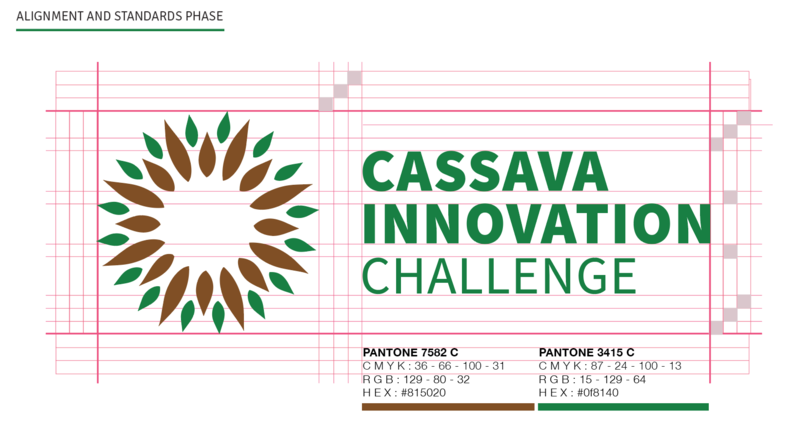 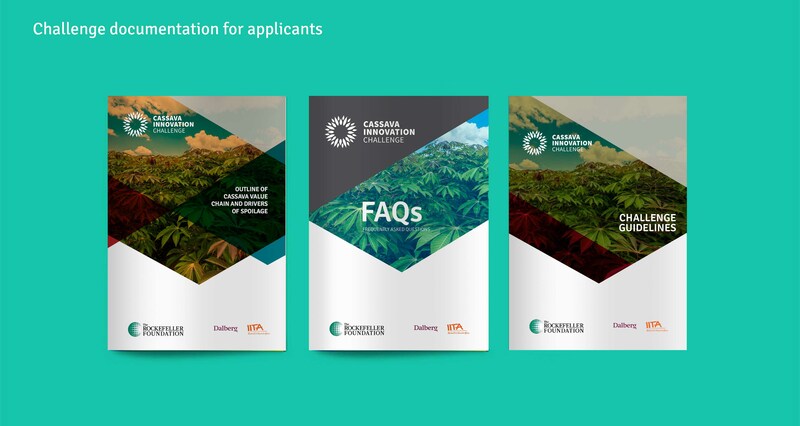 This resonates with the essence of the campaign, as we see various cassava crops representing different innovative ideas revealing the potential within – an apparent bloom set to change the lives of many African farmers for good.